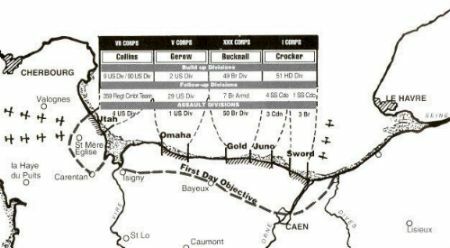 Shortly after midnight on 6th June 1944 6 gliders approached the heavily guarded bridges - code named Pegasus and Horsa bridge – over the Orne and the Caen Cannel in northern France. The gliders were manned by men of the 2nd Oxfordshire & Buckinghamshire Light Infantry supported by some Royal Engineers. 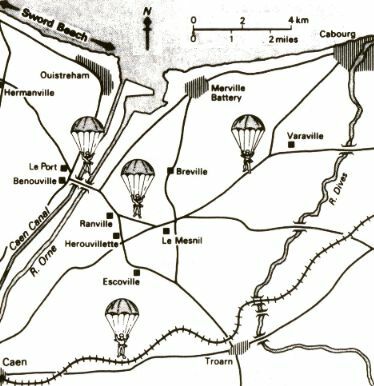 They were part of the air landing brigade of the British 6th Airborne Division. It was their task to take and defend both bridges. The bridges were a vital link between Caen and the sea, enabling the Germans to move reinforcements – especially tank units – from the east to the west, to attack the flanks of the British-Canadian invasion sector. On the other hand the bridges were vital for the Allies to break out of an established bridgehead after D-Day. So the bridges, which were expected to be mined, had to stay intact.